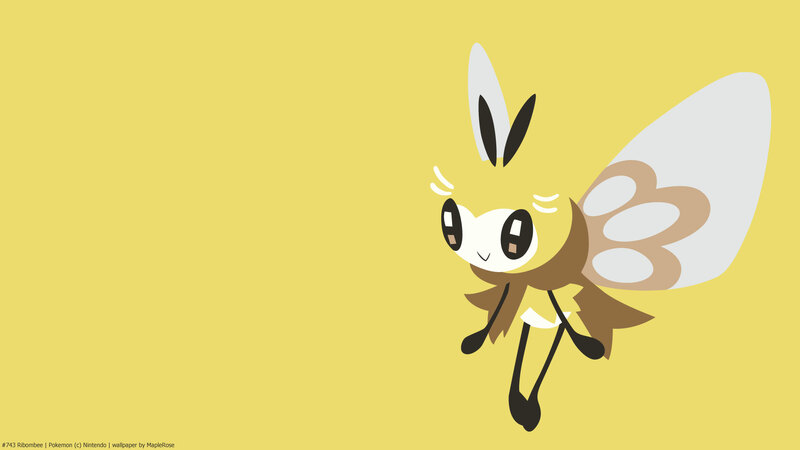 Ribombee and its pre-evolution are the currently the only Bug/Fairy Pokemon. It also has a unique egg group combination. 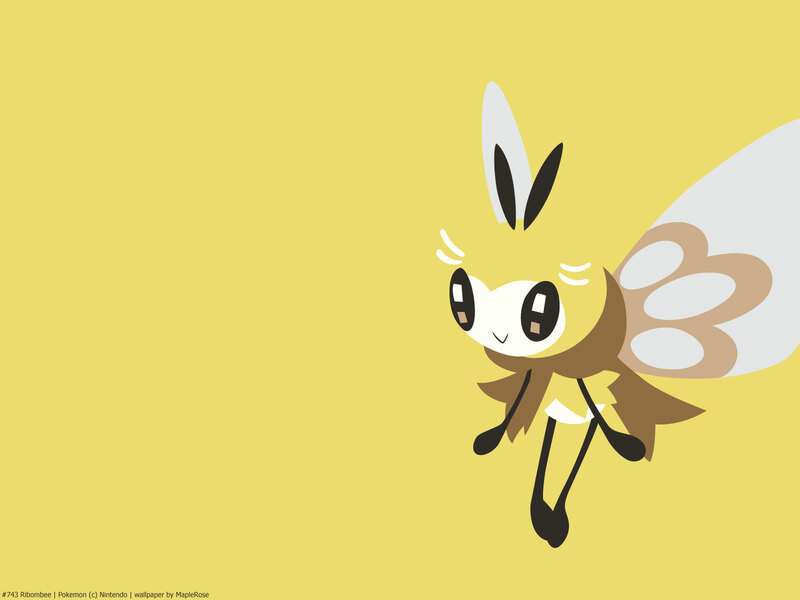 It’s the smallest fully evolved Pokemon (0.2m / 8inches), and the lightest (0.5kg / 1.1lbs). 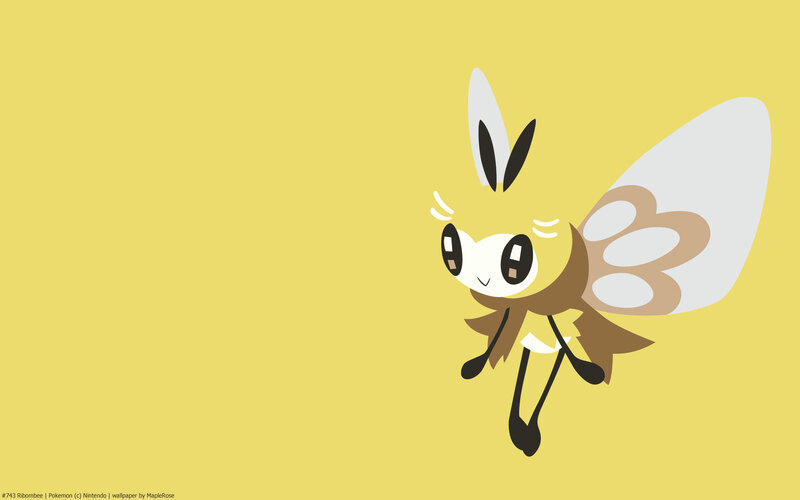 It has a signature move, Pollen Puff, which is a 90 base power Bug type move when used on an opponent. It can also be used on an ally to heal 50% of the target’s HP. This is reference to its Pokedex entry. Stat-wise, it’s quite fast, with 124 base speed. It also has good Sp Atk. But its HP and defenses are pretty low.